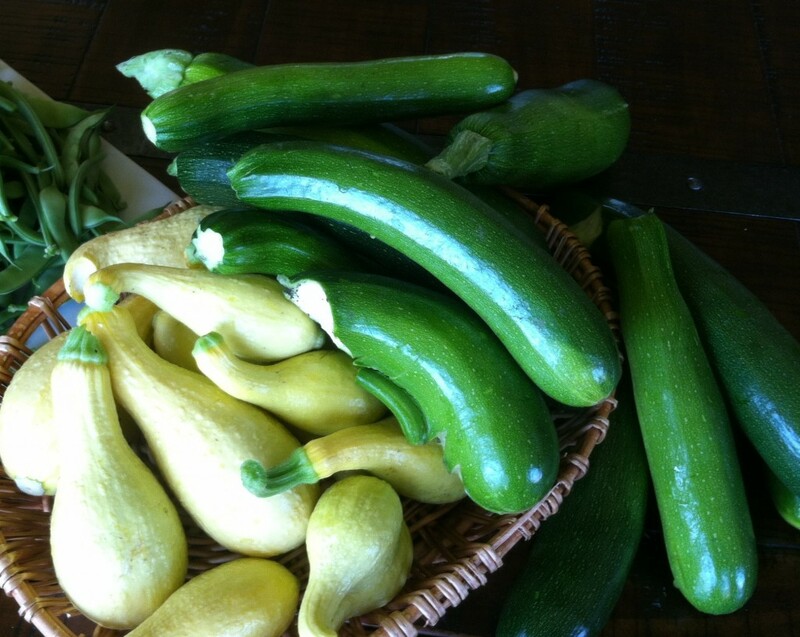 We are picking zucchini and summer squash EVERYDAY and and have much to share. It would be a shame if I didn’t put some of it up into moist and sweet zucchini bread to enjoy now and later. It’s perfect to have ready for drop in family and friends, for those grands who walk in the door asking for a snack, and to give away. 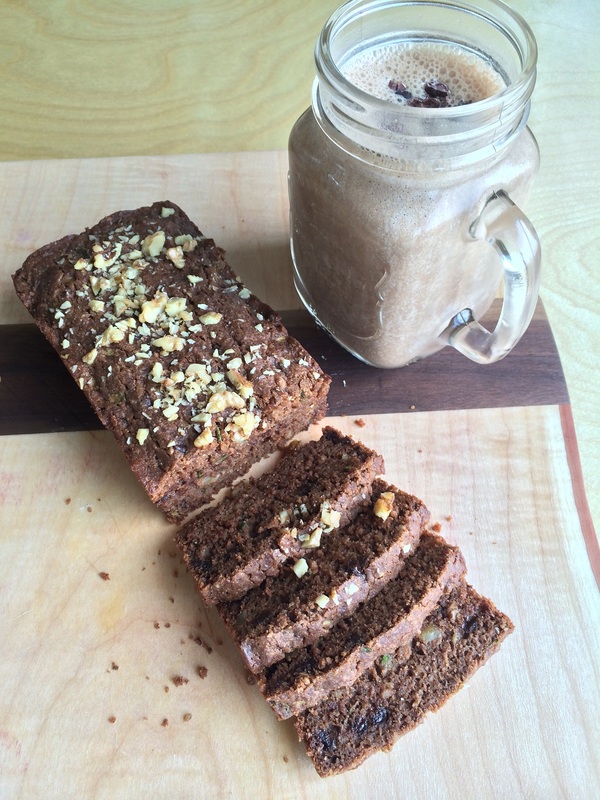 This Chocolate Walnut Zucchini Bread is gluten, dairy and refined sugar-free. We like it best after its cooled a bit right out of the oven-you should know my hubs ate half the loaf. It’s moist and mildly sweet with morsels of chocolate chips and chunks of chewy walnuts. Yum. 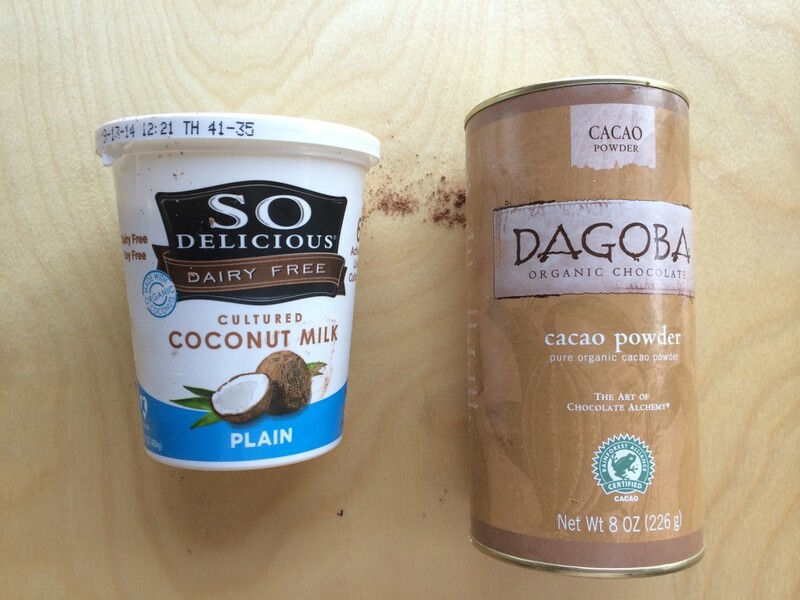 I added coconut yogurt to ” up” the moist factor in the recipe. This recipe makes 4 mini loaves. I’ve made several batches and put them in the freezer, letting the benefits of garden produce reward us through the cold months ahead. Please share with me your ideas for preserving zucchini. I want to hear them all! What’s up next? Grilling vegetables and a quick and creamy Chocolate Peanut Butter Pie. And…yes, it’s gluten, dairy and refined sugar-free. Oil 4 mini loaf pans measuring (6 x 3.5 x 2.5 inches). In a large bowl whisk all of the dry ingredients together with the exception of the walnuts and chocolate chips. In a separate bowl, whisk together the oil, sugar and eggs. Add the zucchini, yogurt, milk and vanilla and mix together. 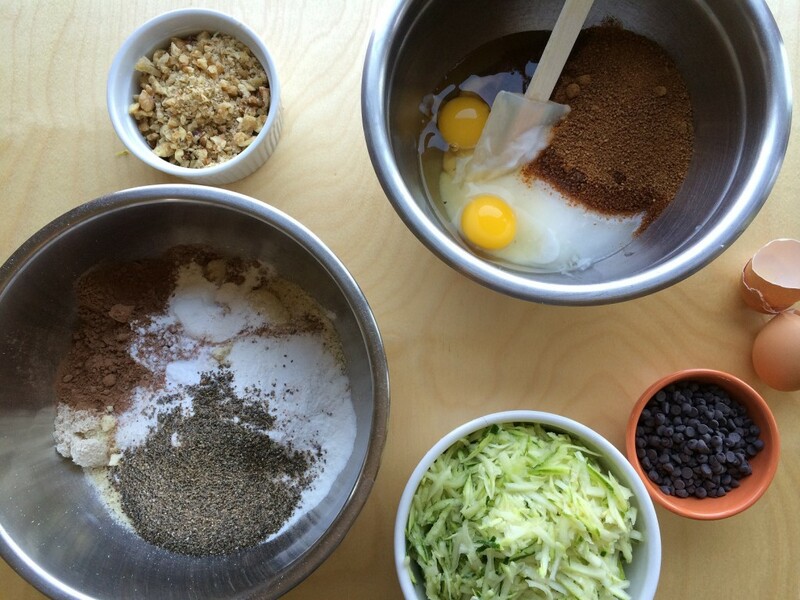 Pour the wet ingredients into dry ingredients and mix together until batter thickens. Fold in half of the walnuts and all of the chocolate chips. Pour batter into pans. Each pan should have about a cup and a half of batter. Smooth the top with slightly damp hands. Sprinkle the remaining walnuts on top. Bake at 350 for 30 minutes. These work well to make ahead and freeze. Hi Janet, let me know how you like it!